“What I Need To Live Has Been Given To Me. By The Earth why I Need To Live Has Been Given To Me. By You My Teddy Bear. 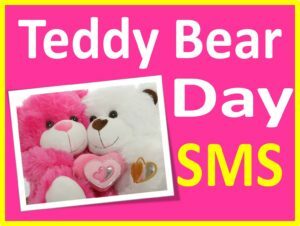 I wish I were a cell in your blood,so I would be sure I was somewhere in your heart.Happy Teddy Bear Day.